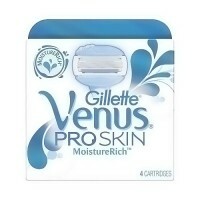 Helps to smooth skin and reduce irritation. 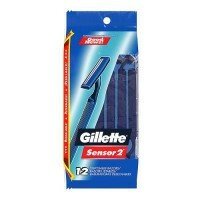 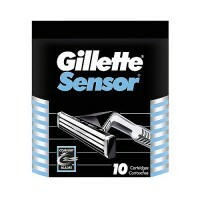 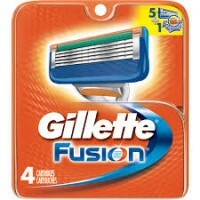 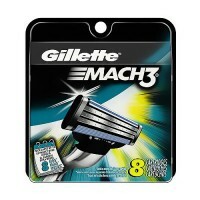 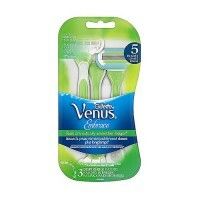 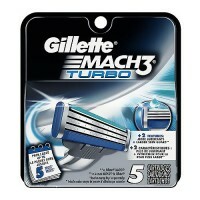 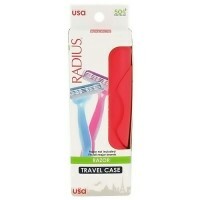 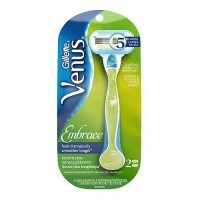 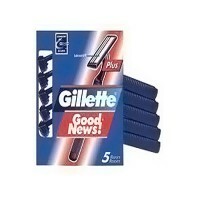 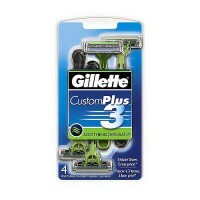 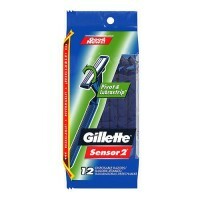 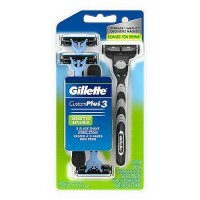 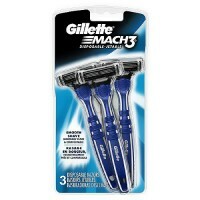 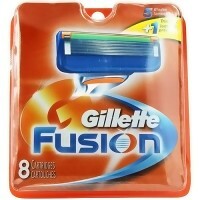 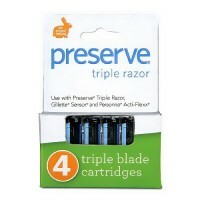 Features three ultra glide blades with skin guards to smooth skin and reduce irritation, making shaving less irritating. 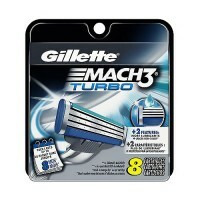 Premium finishes with high-gloss colored chrome. 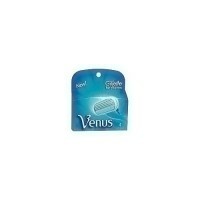 Soft touch rubber for gripping ease. 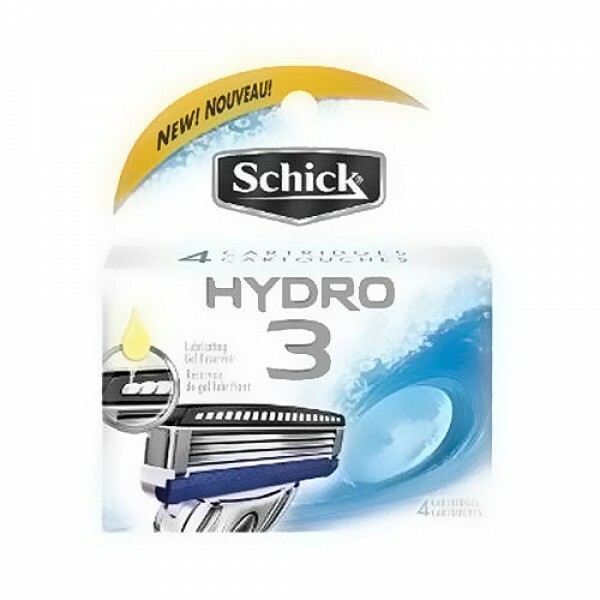 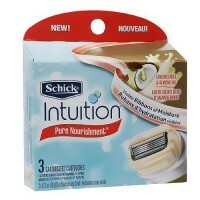 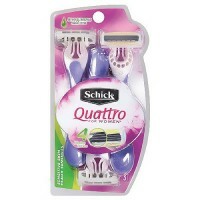 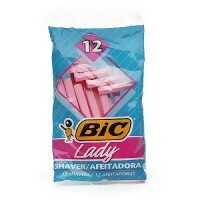 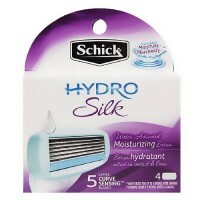 Another bold innovation from schick. 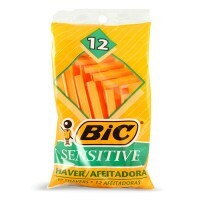 PEG-115M, Titanium Dioxide, Cyclodextrin, Tocopherol, Aloe Barbadensis Leaf Juice, Maltodextrin.